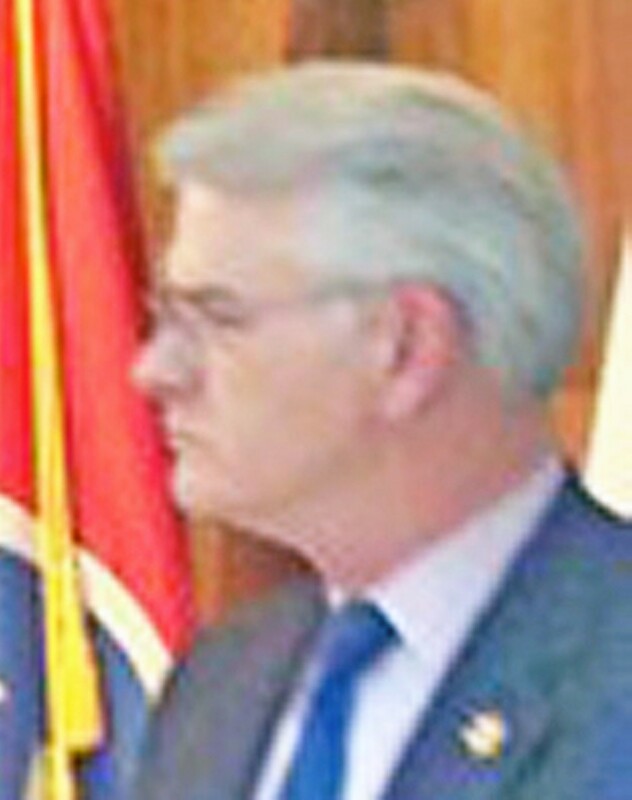 The many Republicans who, as Sheriff Mark Luttrell acknowledges, have been urging him to run for Shelby County Mayor in 2010 may have to start looking hard in another direction. There had been numerous reports of late (noted by the Flyer) that Luttrell, who for several years has been regarded as the GOP's best chance of recapturing the county mayoral job, had recovered his appetite for seeking it after a period of reluctance, but in a brief chat with the Flyer over the weekend, the sheriff seemed clearly to be backing away from running. "I've thought about it, and right now I think I'm more interested in running [again] for sheriff," Luttrell said. "It's a weak-mayor position, and I think I might be able to do more for the county where I am. I enjoy the job, and there are any number of programs we have under way that I'd like to see through to conclusion." Luttrell left some wiggle room, though. "I've said many times before, and I'll say again, I won't make a final statement on the issue until probably sometime between March and June." That means, almost certainly, that the sheriff, who is a ubiquitous presence at Republican Party events and a frequent attendee at public non-partisan events as well, is in for a fair amount of hot-boxing from desperate Republicans in the next month or two. Aside from his generally saleale qualities as a political candidate, Luttrell has a lengthy record of public service as an administrator and has been hugely successful in attracting crossover votes from Democrats - that latter fact an enormous plus for the GOP at a time when Democrats seem finally to have achieved their long-predicted demographic superiority in local elections. Incumbent county mayor A C Wharton is prevented by a term-limits provision in the county charter from seeking another term in 2010, and there already looks to be a spirited race for the Democratic nomination to succeed him, with the names of county commission chair Deidre Malone and Bartlett banker Harold Byrd getting significant play.